One his­tory. One team. One fu­ture. 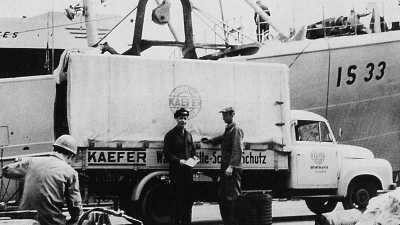 Carl Kaefer couldn’t have possibly known back in 1918, that 100 years later, KAEFER would employ over 27,000 people and be present around the entire world. All of us can look back on a long and success¬ful history. 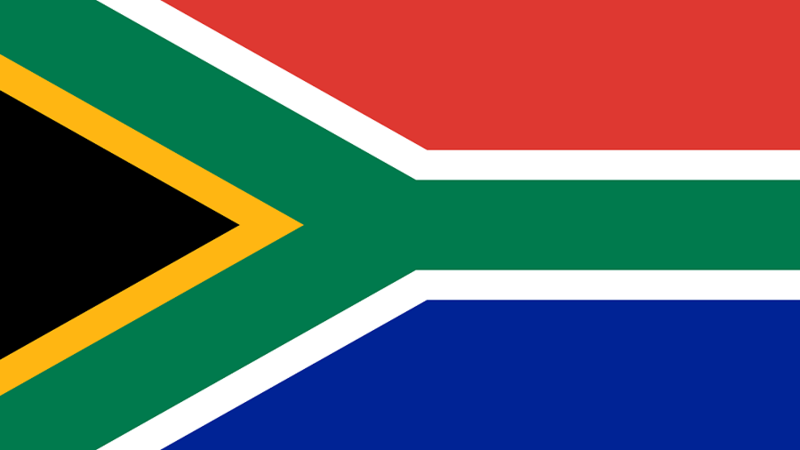 We are one team at KAEFER, regardless of where we may be, which language we speak or what nationality we hold. 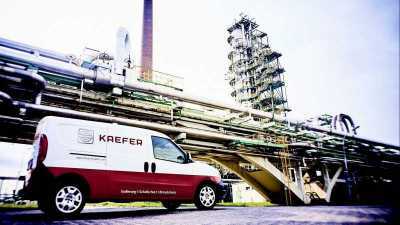 Together, we develop innovative solutions that propel KAEFER, a family business from Bremen, into a successful future. 2018 is marked by our 100-year anniversary. And in view of this special occasion, there are several events and campaigns planned.